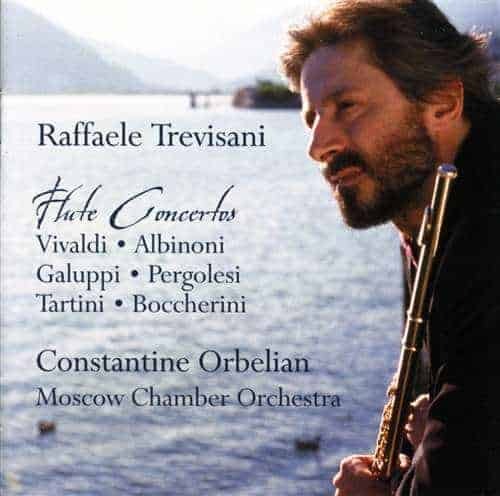 No faint praise, coming from the great Sir James Galway – who both taught Trevisani privately and presented him with a “golden flute” like his own. 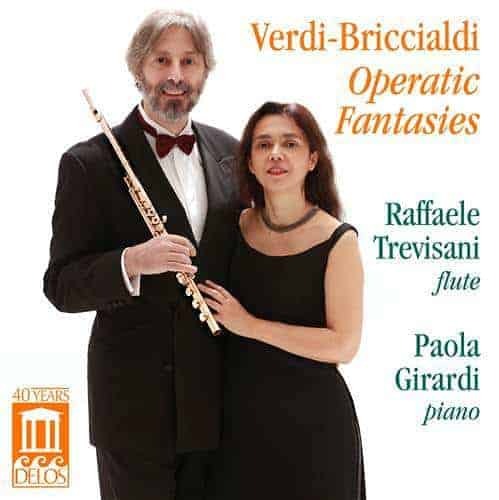 In Verdi-Briccialdi – Operatic Fantasies for Flute and Piano – Trevisani’s eighth album for Delos – you are likely to hear the most spectacular playing you’ve yet heard from him. Composer/arranger Giulio Briccialdi (1818-1881) was also, no doubt, the finest Italian flute virtuoso of his day – as well as a leading pioneer in flute design. 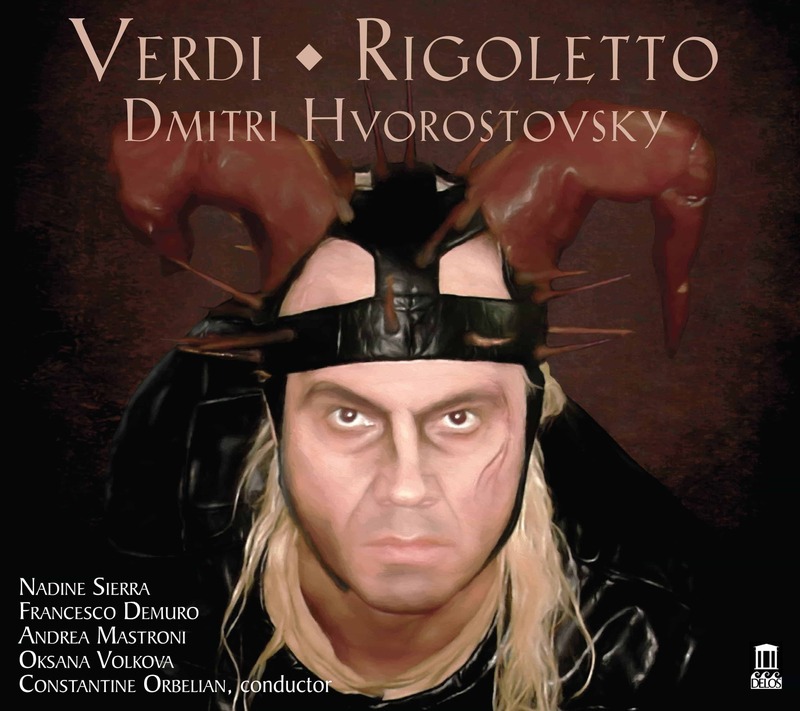 Giuseppi Verdi (1813-1901) was, of course, Italy’s Romantic-era “king of opera,” and leading instrumental masters of his day mined his (and other composers’) operas endlessly, transcribing their most appealing themes and arias into virtuoso showpieces for their own (and others’) use. Such works, as here, often took the form of fantasies based mostly on multiple melodies. 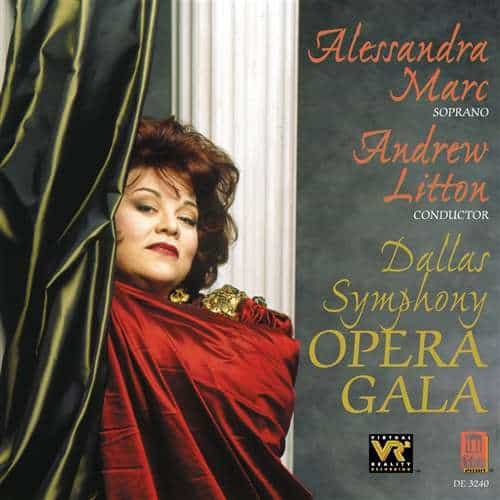 These fantasies draw from seven of Verdi’s finest efforts: Il Trovatore, La Traviata, Aida, Ernani, Don Carlo, Macbeth and Rigoletto. All but the Aida fantasy are heard here in world premiere recordings. Joining Raffaele in these stunning performances is his regular musical partner, pianist Paola Girardi, who is also his wife: hence the intimate artistic rapport you will hear between them. 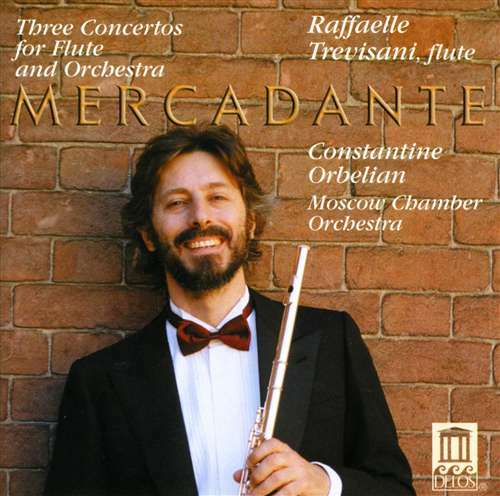 This release will amaze, edify and entertain not only flute players and fans, but opera buffs as well – not to mention anybody else who gets a thrill from almost superhuman displays of virtuosity! Strong potential appeal to masters, students and fans of the flute; also opera buffs.